Disclaimer: I received a Bulu Box to review through my partnership with Fit Approach as a Sweat Pink ambassador. All opinions are my own. I love surprises. And presents. So when I had the opportunity to review Bulu Box, of course I was in. I've seen photos of Bulu Boxes and it looks like people receive all kinds of things. Tea, all kinds of protein things, snacks and even all-natural anti-itch cream. I'm still making my way through the samples. So far, so good. Though I have to admit, I'm not super into supplements. I take my multi-vitamin and use vegan protein powder, but that's about it. The samples Bulu Box sends you are based on your profile, which is good. They do offer weight loss-focused samples which I am VERY MUCH NOT INTO, so I'm glad I could opt out of that stuff. If you're in the anti-diet pill camp with me, no worries — you can opt out, too. If you're into supplements, Bulu Box is your jam. If you're on the fence, I do have a nice offer to share with you. 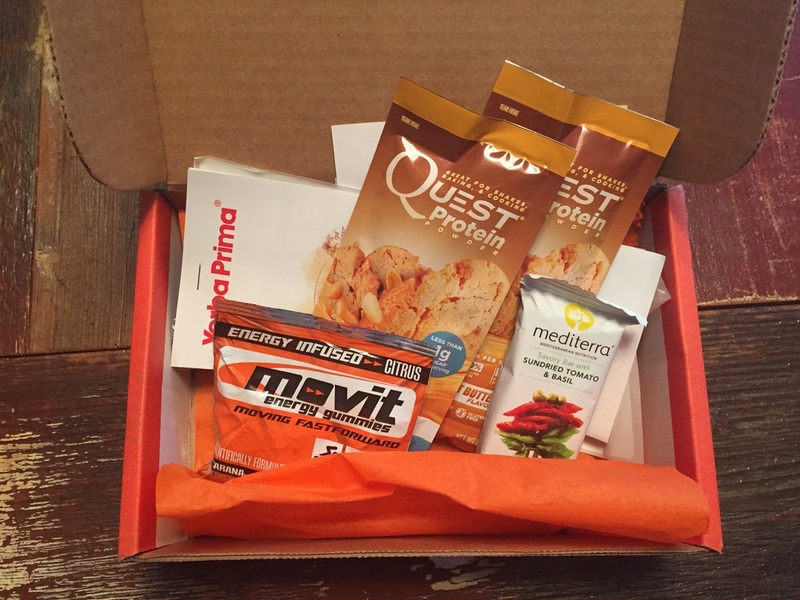 You can try Bulu Box for half the price using the promo code SWEATPINK. That's just $15 for a 3-month subscription, or $5/box! I've spent $5 on a single protein bar before, so I'd say $5 for a box of samples is definitely a good buy. Treat yourself!